Following the Indonesian government ban of the sale of alcoholic drinks in minimarkets, convenience stores in mid-April 2015, beer companies reported a double-digit dip in sales due to destocking. Minimarkets and convenience stores accounted for 12% of distribution, according to Charles Poluan, executive director of the Indonesian Malt Beverage Producers Association (GIMMI). Carbonated soft drinks (CSD) have emerged as the only viable option for beer companies to continue to sustain their operations in view of the headwind. Mini Me Insights first reported Diageo introduced Guinness Zero, a non-alcoholic stout, at the end of 2014. According to the Irish Times, Diageo, which has about 15% of the Indonesian beer market, saw the number of outlets carrying its alcoholic beverages including Guinness decline to 40,000 from about 70,000 since the ban was imposed. Sales also dipped 40% year-on-year following the sale restriction. Guinness Zero, which has a taste of coffee, is not halal. Halal certification is important in a country where about 90% are Muslims. PT Multi Bintang, know for its famous Bintang beer and a unit of Heineken, had anticipated the pulse of the market by strengthening its CSD operation. Its new carbonated soft drinks facility in Mojokerto regency, East Java was opened in July 2014. The annual production capacity is 50 million litres. Green Sands and Bintang Zero are the key CSD brands of Multi Bintang. Similar to Guinness Zero, the two brands are not halal. In February 2016, the company introduced Bintang Radler Lemon 0.0%, which is a non-alcoholic version of Bintang Radler with 2% ABV launched in 2014. The Bintang Radler Grapefruit 2% ABV was introduced in December 2015. Soft drink accounts for around one-tenth of PT Multi Bintang’s revenue and is growing at a strong double-digit rate 2011 (first half) to 2015 (first half). Soft drink sales declined by more than 40% in the first half of 2014 due to government regulation requiring the separation of alcoholic and non-alcoholic beverages at the Tangerang Brewery and this resulted in a five-month production suspension from April to August 2014. After the ban, beer sales dipped 23.5% but soft drink rose 26.9% and this moderated the overall revenue decline by 20.6%. In January 2015, Multi Bintang announced the signing of a licensing agreement with Premium Beverage International B.V. to acquire the rights to use the Fayrouz brand in Indonesia. The flavoured carbonated beverage will be made at the Mojokerto factory. 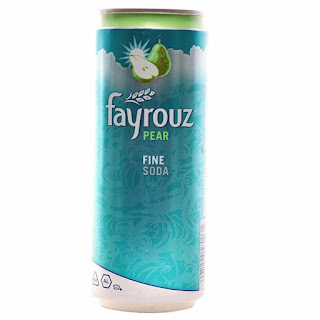 Fayrouz, which means turquoise in Arabic, was first developed in Egypt and is Heineken’s key brand for Muslim markets including Turkey. 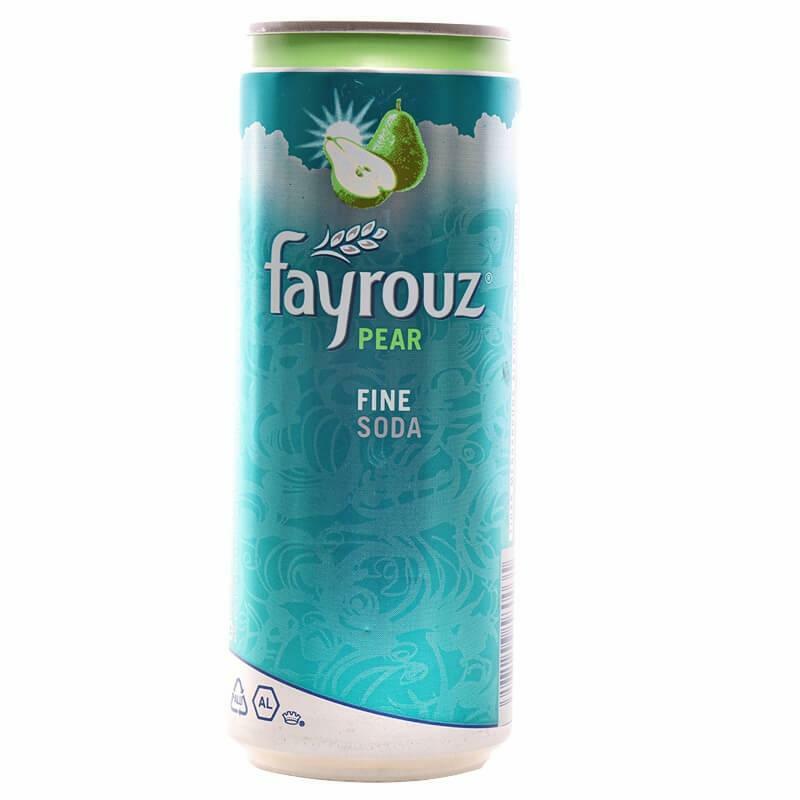 Fayrouz is available in 330ml can in pear and pineapple flavours and is retailed at a price of IDR 8,000 (USD 0.61) at Alfamart. It will be made at the factory in Sampang Agung, Mojokerto, East Java. 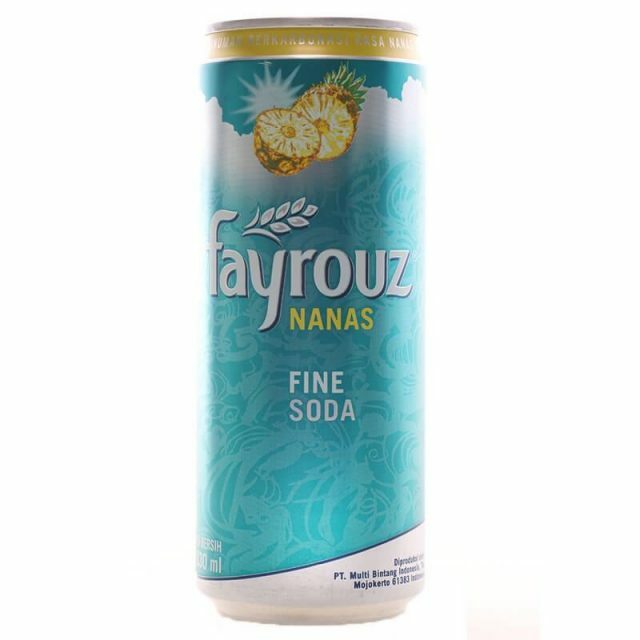 The key thing for Multi Bintang in the new operating environment is to push for the halal certification for Fayrouz as CSD will be the key to sustain sales for beer companies in Indonesia. Cider and other sweet alcoholic drinks as well as the introduction of more niche, premium beer can be a strategy to target premiumisation opportunity and to enlarge the consumer base going forward.